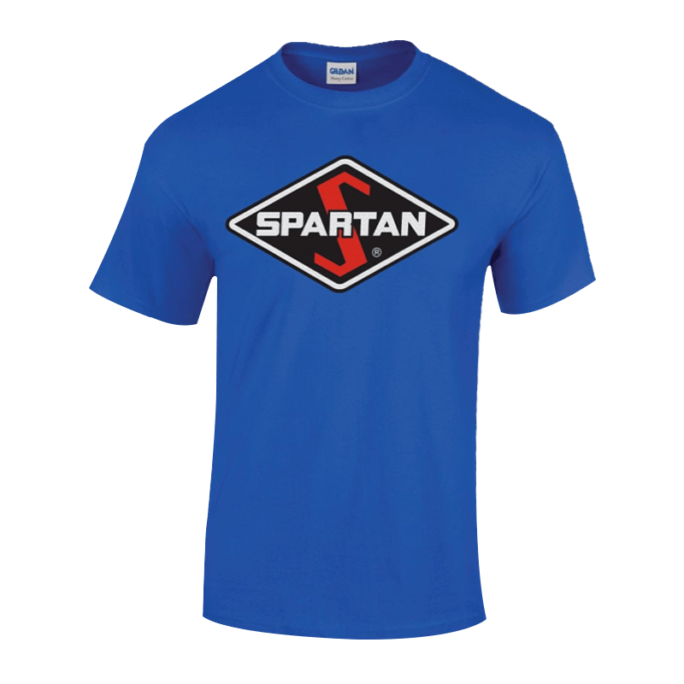 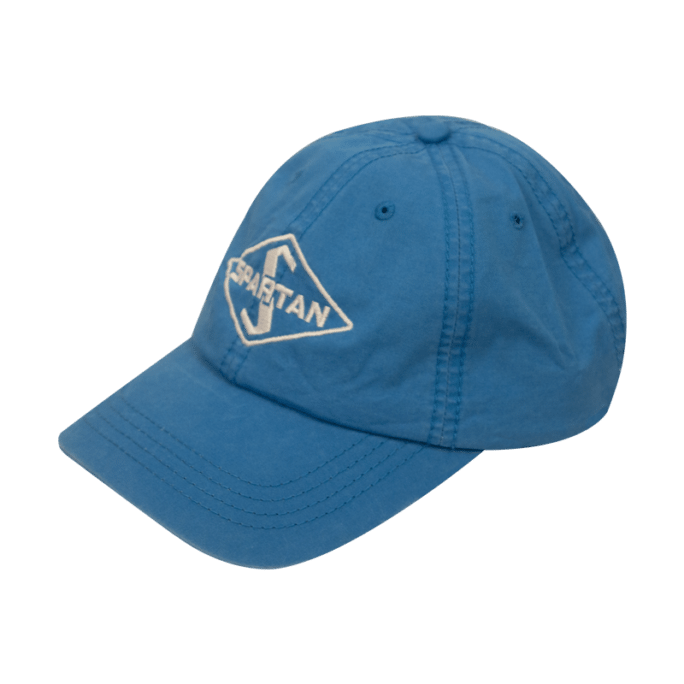 View cart “Spartan Americana Trucker Hat” has been added to your cart. 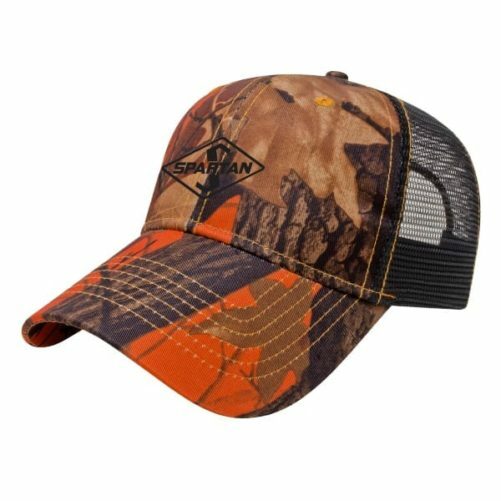 Cap America low profle six panel unstructured cap in orange ridge camo with the Spartan logo on the front. Cap America low profile six panel unstructured cap in orange ridge camo with the Spartan logo on the front.